Tobogganing by night is available every Wednesday from 6.00 pm to 9.00 pm between 26 Dec 2018 and 20 Mar 2019. A special evening toboggan bus (Line 50) takes you from the base station of Gaislachkogl Mountain Gondola to the start area. 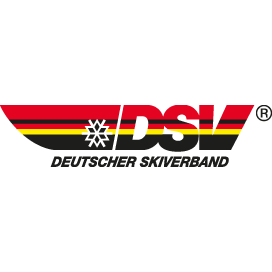 The evening ticket is at the same time a Night Ski Ticket which includes free use of the evening toboggan bus and the Gaislachkogl Mountain Gondola.